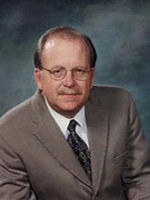 Warren J. Schott is the Executive Director of the San Antonio Fire and Police Pension Fund where he has worked for 20 years. Mr. Schott also serves on the Advisory Board of the Siguler Guff Distressed Opportunities Fund, a $600 million company that invests in companies undergoing financial distress, operating difficulties and significant restructuring. In addition, he is a member of the St. Louis Men’s Society of St. Louis Catholic Church. Warren received a BBA in Accounting from Texas State University. He is a CFA charterholder and is a member of the San Antonio Society of Financial Analysts. 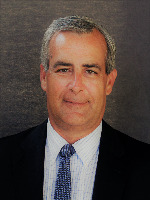 Mark Gremmer started working with the San Antonio Fire and Police Pension Fund in November of 2000. 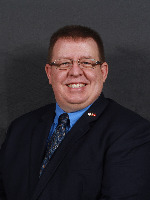 Mark holds a Bachelor’s degree in accounting from the University of Houston-Victoria and a Master’s degree in finance from the University of Texas-San Antonio. He is a CPA and has been in the accounting and auditing field for over 25 years prior to joining the staff at the Pension Fund. He was a premium auditor with American General Fire and Casualty from 1976 to 1987 and in the public practice of accounting from 1987 to 1998. Mark worked as the controller for Paradigm Media and the Texas News Network for two years prior to starting work with the Pension Fund. Mark is married to Elizabeth and together they have two children, a daughter, Amy, and a son, Sean and 5 grandchildren, Timothy, Katherine, and Jonathan Schaefer and Eli and Luke Gremmer. Cary Hally started working with the San Antonio Fire and Police Pension Fund in June of 2018 as the Fund’s Chief Investment Officer. Prior work experience includes over 20 years of experience working with public pension plans as both an investment consultant and as a Chief Investment Officer for a multi-billion dollar California pension system. Cary received a BA in Economics from Boise State University and is a CFA charterholder. 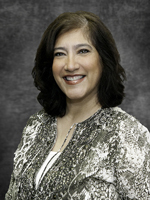 Gail A. Jensen is the General Counsel for the San Antonio Fire and Police Pension Fund. Gail received her undergraduate degree from Trinity University and her law degree from The University of Texas School of Law. 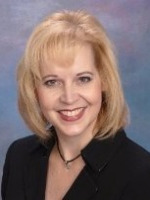 She has been practicing law for more than twenty years in the areas of government law, employment law and litigation. For the past ten and a half years, she worked in the UTSA Office of Legal Affairs and served as the university’s Chief Legal Officer from 2012 through 2017. Beatrice Ahrens began working for the Fire and Police Pension Fund in April 1997. 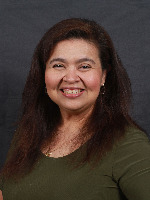 As Executive Assistant, Beatrice works closely with the Executive Director and Board of Trustees to ensure that day to day operations of the Fund run smoothly. Beatrice is also responsible for forming the Fund's Advisor Newsletters, coordinates the Fund's Pre-Retirement Seminars, Financial Planning Seminars, and assists with Annual Manager Workshops, as well as the Fund's website. 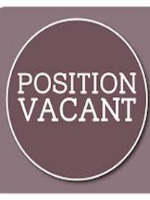 Rick Matye has been at the Pension Fund since June 2008. He supervises the Benefits Department. 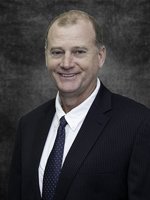 Rick is a CPA who has spent the majority of his career in the corporate tax area. 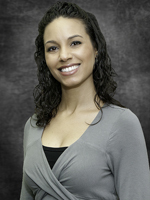 Carmen graduated from UTSA in 2004 with a BBA in Accounting. She enjoys time with her Mom, going to church, and time at the Gym where she participates in 5k/5k obstacles. She also enjoys spending time with her fur babies. 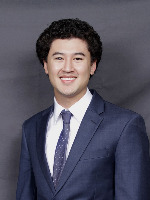 Jason Hsu joined the San Antonio Fire & Police Pension Fund as an Investment Analyst in October 2016. As an Investment Analyst, Jason works with the Chief Investment Officer to implement and monitor the investment objectives of the portfolio. A graduate of the University of Texas, he earned his Bachelor of Arts in Economics. 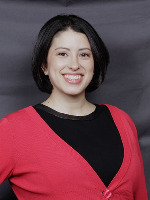 Jessica Pelaez is a Benefits Specialist for the San Antonio Fire & Police Pension Fund. As a Benefits Specialist, she is responsible for helping members of the Fund understand, apply for and receive the benefits that they are eligible to receive according to Pension Law. A native of San Antonio she graduated from Providence High School and attended Barry University in Miami, Florida where she graduated with her Bachelors of Science in Business Management. She is joining our organization with over 6 years of Human Resources experience, her most recent position at Harris Connect as a Human Resource Generalist. In her free time she enjoys being a devoted mother together with her loving husband, to their daughter and son, along with their fur-babies. Cinzia began working for the Fire and Police Pension Fund in May 2001 as a temporary employee. She started full time employment as the Fund's Receptionist in August 2003 and in October 2005 was promoted to a Benefit Specialist. Cinzia has obtained her Associates Degree in Business Management from St. Philips College and obtained her Bachelors in Human Resources from Park University in May 2008. John Ahearn began working for the Fire and Police Pension Fund in January 2018. After service in the US Army, he received a BBA in Human Resources from UTSA. 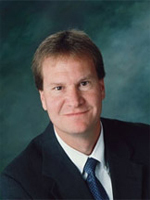 John also holds a Professional in Human Resources (PHR) certification. In his spare time he enjoys quality time with his wife, participating in activities with his church and online gaming. 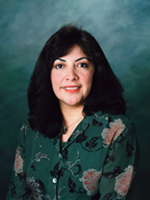 Christine Tejeda started working for the Fund in October 2008. She is married to David and together they have three children. Christine is active in her church and community. She enjoys spending quality time with family and friends.